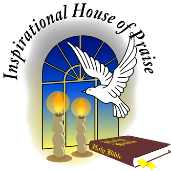 Inspirational House of Praise. 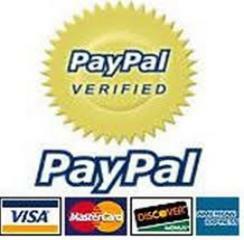 Click the PayPal Button below! Make a Donation, Give Tithes and Offerings ONLINE TODAY!